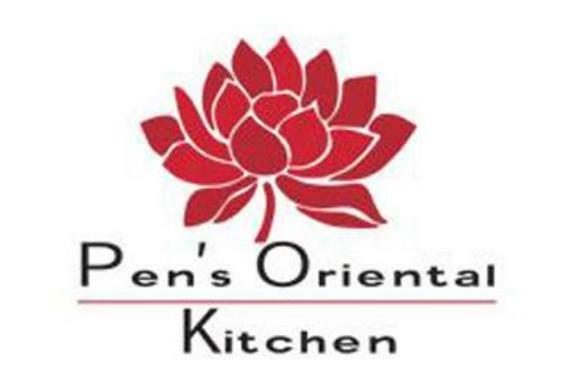 Pen's Oriental Kitchen is the only restaurant in the Purcellville, VA area serving sushi. We are open 7 days a week until 9:00pm, or later, for lunch and dinner service. On Sundays, we invite you to our lunch buffet with many of your Asian cuisine favorites. 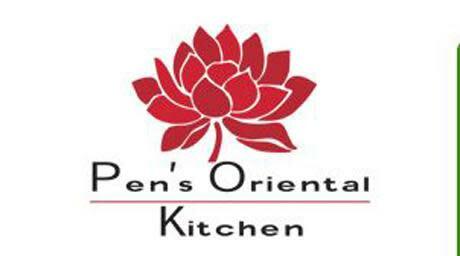 Our Chinese, Japanese and Thai dishes are prepared fresh to order and can be enjoyed in our dining room or at home.